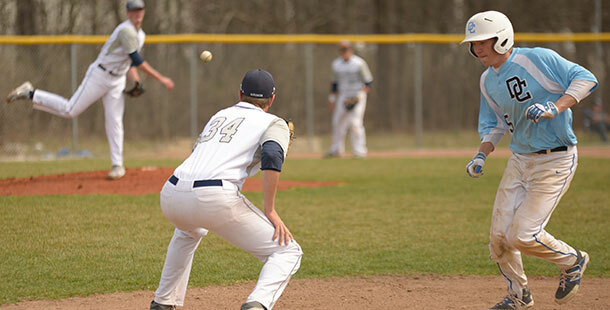 Madison College first baseman Mike Jordahl waits for a pick-off throw from pitcher Nate Hoffmann during a recent game at home. As it prepares for the start of the NJCAA Region IV Tournament, the Madison College baseball team has won seven of its last eight games and claimed the N4C Conference title. The one loss during that stretch, a 4-2 setback against Harper College, prevented the WolfPack from going undefeated in conference play. Still, a 36-14 regular-season finish and an 11-1 conference record is an impressive accomplishment. Madison College secured the conference title with its 5-1 victory over Harper College in the first game of a double-header on May 3. The WolfPack scored five runs on 11 hits in the game, led by three hits by Brandon Gibis and two hits each by Danny Krause, Luke Syens and Keith Browning. Corey Fischer pitched the win, giving up just one run on five hits and one walk in seven innings pitched. 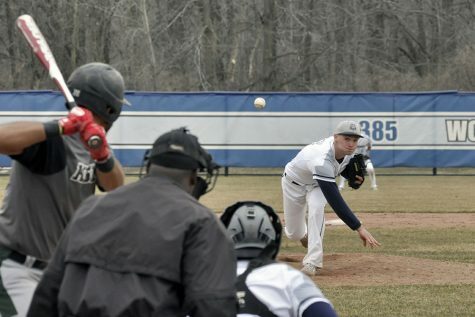 Although Harper College defeated Madison College in the second game, 4-2, the WolfPack won the conference title due to Harper’s loss earlier in the season to Joliet. Madison College finished the regular season with a two-game sweep of South Suburban College on May 4. Rex Morrow pitched a complete game shutout in the first game, leading the WolfPack to a 6-0 victory. He allowed just four hits while striking out four and walking two. Dan Schmidt, Dylan Detert, Gibis and Syens and each had two hits for Madison College. Krause and Syens both hit doubles during the game. 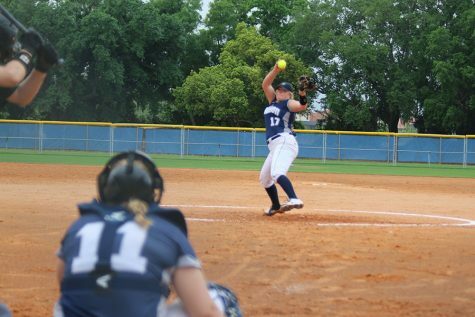 The second game saw Madison College score a 3-2 victory despite being limited to just two hits in the game. Schmidt pitched the win, giving up one unearned run on three hits in 4-2/3 innings. 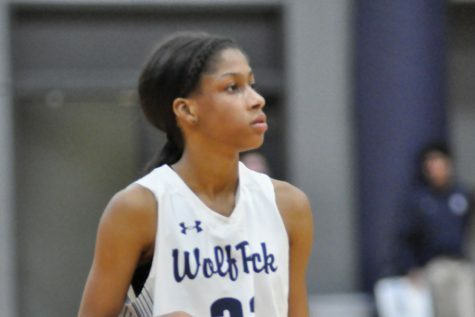 Madison College enters the NJCAA Region IV Tournament ranked No. 14 in Division II. A year ago, the team finished third in the national tourney.